Find competitive quotes on outdoor advertising in Alhambra! 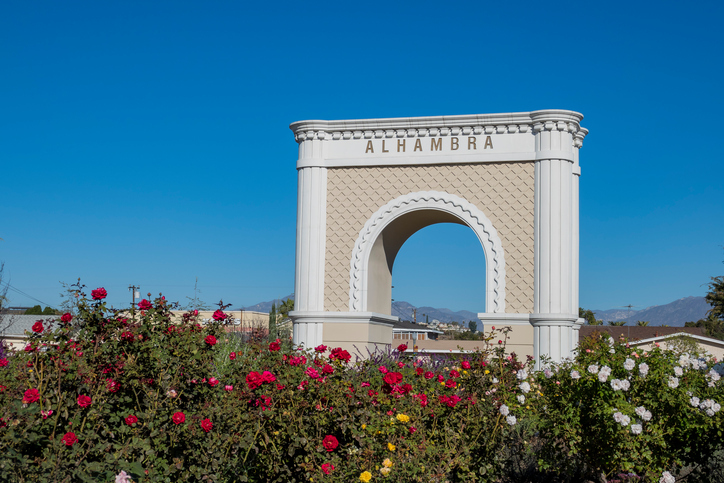 Alhambra, located in San Gabriel Valley, is a top-notch spot for outdoor advertising. With opportunities near Alhambra Place and Edwards Alhambra Renaissance 14 & IMAX, you can feel confident knowing that your ad will target thousands. Whether you’re searching for the perfect spot near The Marketplace or Fremont Plaza, you can surely depend on BillboardsIn to help you find your ideal street furniture, transit or billboard advertising spot. When you’re set to launch your unique campaign, BillboardsIn will begin the sourcing process to deliver a selection of competitively-priced options for you to choose from. Click one of the ad formats below to find out more. Or, kick off your campaign by exploring BillboardsIn’s extensive database of out-of-home advertising options.